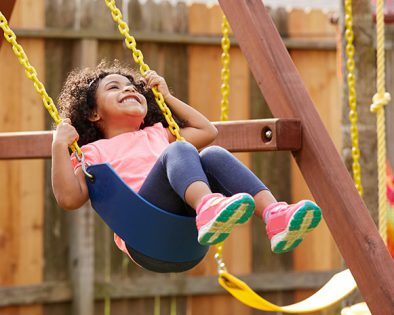 Sunlight and outdoor activity are both important for children and adults’ mental and physical health. Here are a few helpful tips to keep the smiles and laughter coming and minimize the risks and your worries. When spending longer periods of time outdoors, be sure to regularly apply sunscreen. Even cloudy skies can cause sunburns. Backyards are generally safer than front yards due to being more controlled environments and usually distanced from moving vehicles. Fenced in yards offer increased privacy and protection from traffic, strangers and wild animals. Keep a watchful eye on children, especially smaller children who tend to put everything in their mouths. Having a secure, gated or fenced in yard to play in ensures that if children temporarily get away from your line of sight you still know they are in a contained space. If you wish to receive updates and news from Edmonton Safe Parent Association, please submit your email below!